Xiaomi has announced it will start selling Mi Men’s Sports Shoes 2, Mi Sports Bluetooth Earphones, and Mi 2-in-1 USB Cable (30cm) in India beginning April 4. 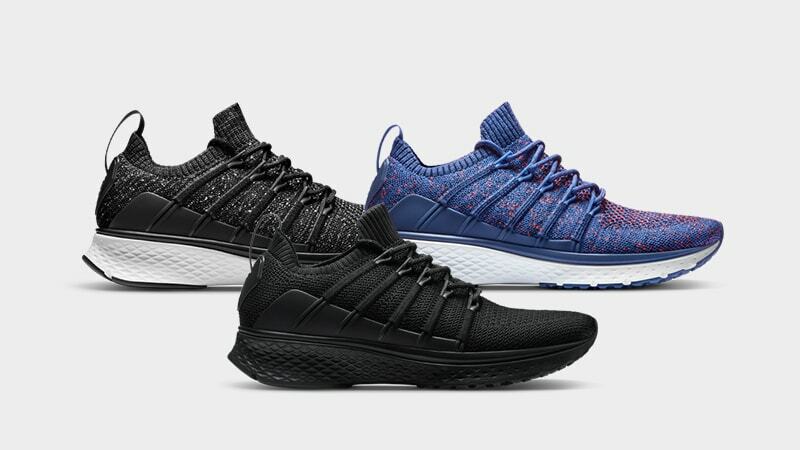 The Mi Men’s Sports Shoes 2 were originally launched last month in the country on the company’s crowdfunding platform, whereas Mi Sports Bluetooth Earphones and Mi 2-in-1 USB Cable are just being announced. Notably, Xiaomi already offers the Mi Sports Bluetooth Earphones Basic and Mi 2-in-1 USB Cable (100cm) in the country at Rs. 1,499 and Rs. 249 respectively. Read on to find more details about Mi Men’s Sports Shoes 2, Mi Sports Bluetooth earphones, and Mi 2-in-one USB cable.